In case of power loss ATS will: disconnect the utility line and connect the generator to power up the essential circuits in your house. Power outages are becoming more frequent. Don’t let severe weather catch you in a cold house, flood the basement or spoil all your food. 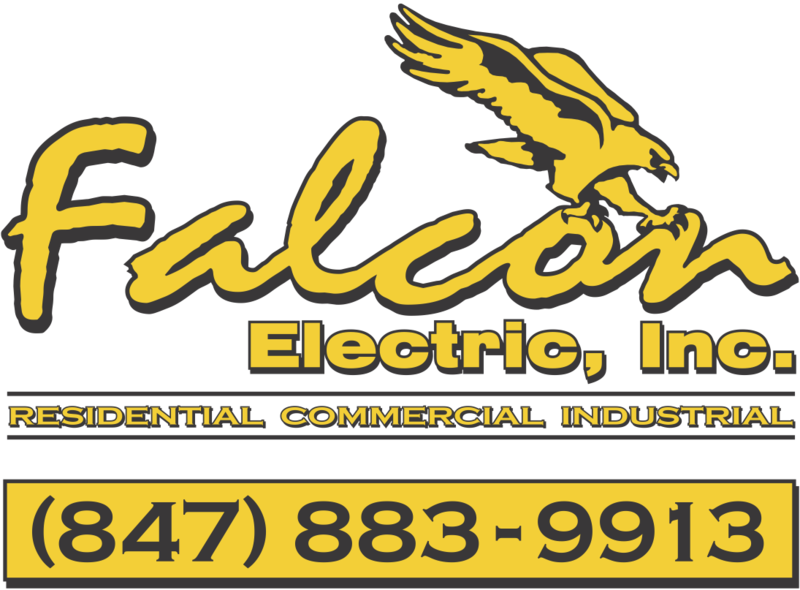 Call us today 847-833-9913 to schedule a free consultation about standby power generators.